*Certified Organic/Product of France Containing the same 84 mineral elements that are found in our bodies, this Celtic Sea Salt is hand harvested and is the best sea salt you can buy. 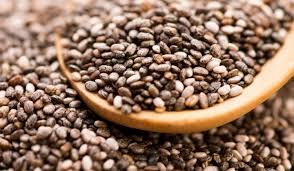 *Certified Organic/Product of Australia Packed with nutrition and full of fibre, the chia seed is easy to digest and can be eaten raw or cooked. 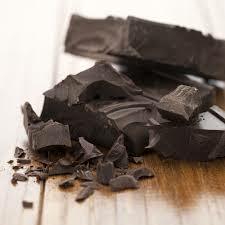 *Certified Organic/Product of Switzerland This Dark Chocolate is the best you can buy.  No chemicals with only the best of ingredients used to make this divine product. 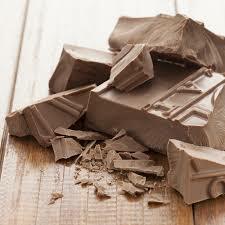 *Certified Organic/Product of Switzerland This Milk Chocolate is the best you can buy. No chemicals with only the best of ingredients used to make this divine product. 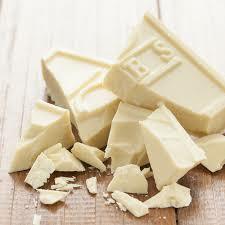 *Certified Organic/Product of Switzerland This White Chocolate is the best you can buy. No chemicals with only the best of ingredients used to make this divine product. *Certified Organic This Dessicated Coconut is the best you can buy - fresh smelling and sweet, it will dress up your favourite cakes and add a great protein source to a fruit cream for breakfast! 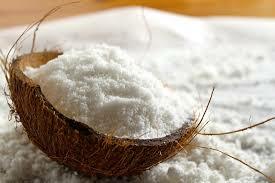 *Certified Organic/Product of Sri Lanka BPA free, this Coconut Cream has no fillers or guar gum. 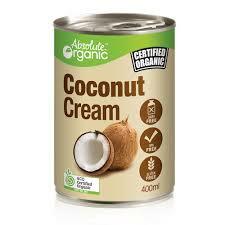 A delicious product for Asian cooking and for making dairy free, Coconut 'ice cream'. 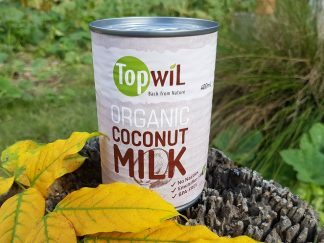 *Certified Organic/Product of Sri Lanka BPA free, this brand of Coconut Milk has no fillers or guar gum. A delicious product for Asian cooking and as an alternative to dairy milk in pancakes! 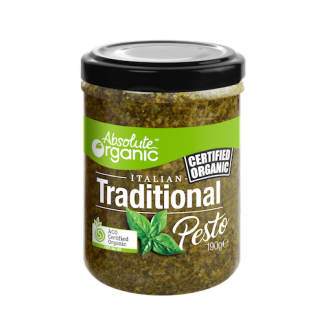 *Certified Organic/Product of Italy This Traditional Basil Pesto is the best Organic Pesto we have found in a jar so far - so delicious spread on your favourite bread with avocado and cucumber or stirred through pasta. 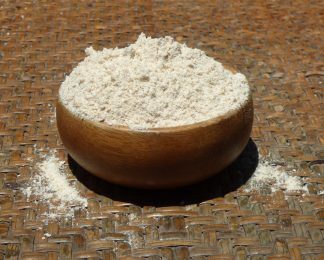 *Certified Organic/100% Australian Product *Freshly Milled Beautifully soft, gluten free flour made from freshly milled Brown Rice. 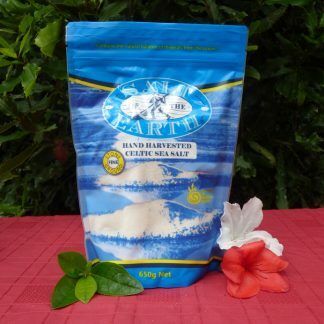 *Certified Organic/100% Australian Product This plain Whole Wheat Flour is ground from the whole grain of wheat so no nutrition or fibre (bran) is lost. 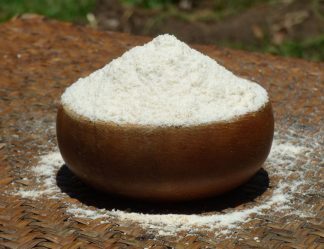 The best wheat flour you can buy. 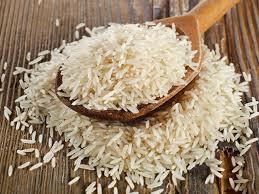 *Certified Organic/Product of Pakistan Fragrant and aromatic, Basmati Rice is more digestible than other white rice and is perfect for Asian cuisine. It has a low glycemic index.